Yet article writing is a skill that lost its way a bit. The telephone took over as prime communications tool from the written letter. People spoke more than they wrote. Then slowly but surely as the world shrunk and communication was now possible across all time zones and countries the written word became important again. It started with emails and slowly morphed into the longer form the article for the blog or web site. Suddenly, in the last few years, the art of article writing has become relevant again and in fact in terms of a blog an all important skill. Something that is totally unavoidable. 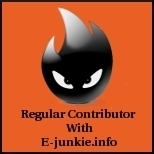 You have to be able to write articles if you want to manage a relevant and interesting blog. There is no choice. Sure you can get your articles from a reputable article writing service such as The Digital Archives. But at the end of the day, if you want to offer personal content you will need to write some of the articles yourself. Why not learn how to do it properly? This reasonably priced resource explains everything. It even has a chapter on what to write about and how to think of your target audience. It teaches you about title selection, keyword choice, format and presentation. You learn how to overcome writer’s block. How to use your articles as an internet marketers. Submit your articles to article directories to create exposure to your blog, use your articles to be part of social media and talks about how you can make money from your articles. It is a one stop multi-media eCourse to your article writing skills and using those articles for maximum effect in your blog to market yourself or a business that you wish to promote through your blog. There are great videos too that demonstrate a whole range of extra skills. They provide you with visual demonstrations on “What to write about”, “Determining your target audience”, “How to do research for your articles” or “How to format your article” amongst many more. This is a resource for bloggers that is indispensable. 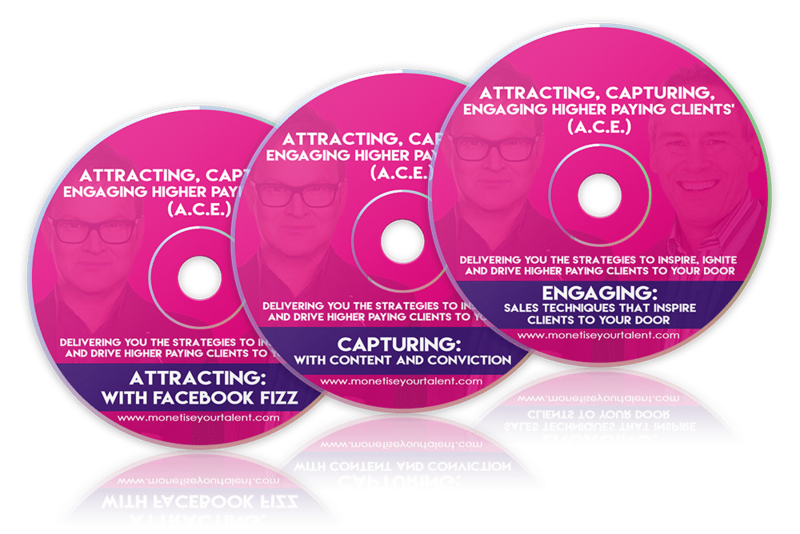 You will wonder how you ever did without this eCourse. Because your education at school or college certainly did not teach you how to write articles. And you have discovered that article writing is the one skill you really need. At the same time it is reassuring that this is something you can learn. You often thought that writing was a skill for famous authors and not something you could do. 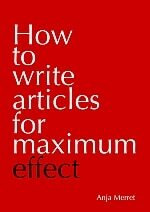 On the contrary, take this eCourse and work through the sections both the text and the video to get up to speed on how to write articles. Like an expert! Don’t miss out on this chance to get your copy of ‘How to write articles’ at the special early bird discount. Sign up now for the FREE Extract and to be one of 50 people to receive this special price. Hurry, the offer will expire on Wednesday.